Juli often overlooks evergreens in summer because they are more like backdrops. In winter, they're center stage with snow clinging to them. Broad leaf Euonymous with berries. 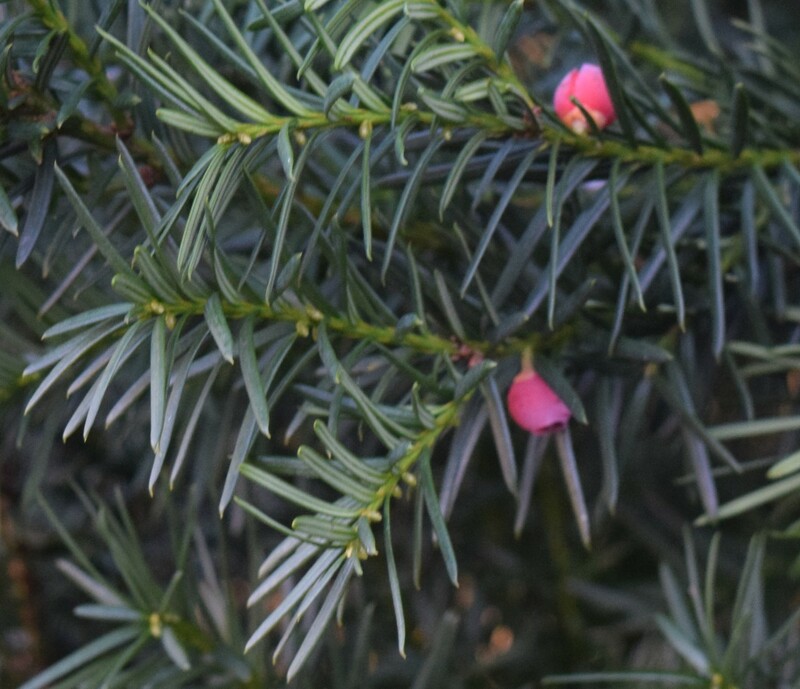 Evergreens are the compelling masters of the winter garden. Comforting backdrops in warm weather, in winter, they take center stage. See the many ways they serve your garden all year long. Planted once, your investment of time and money grows too. Best quality: they keep leaves on their branches all year. 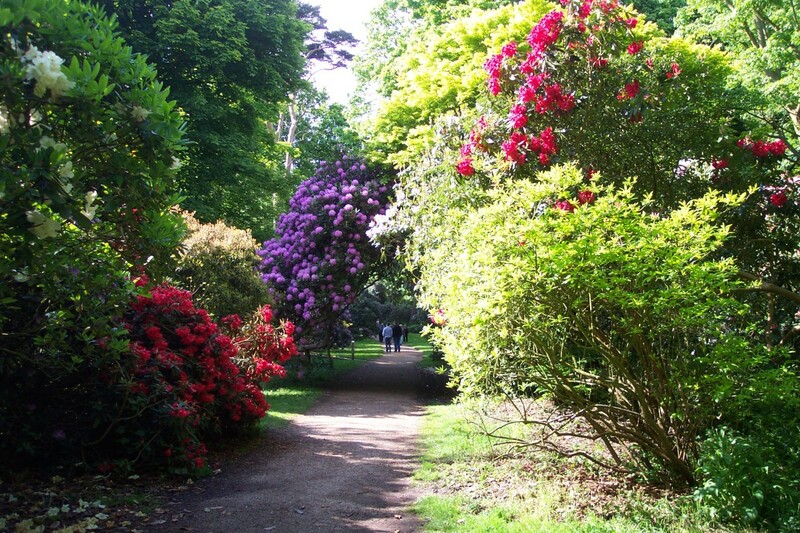 Growth is generally slow compared to non-evergreens. Life span of many conifers is over 100 years. One possible drawback: they may not last as long in urban environments due to poor soil, poor air quality, and watering problems. Prevent two of the problems by improving the soil yearly with compost and water during dry spells. The table below shows the difference between the two basic types of evergreens. 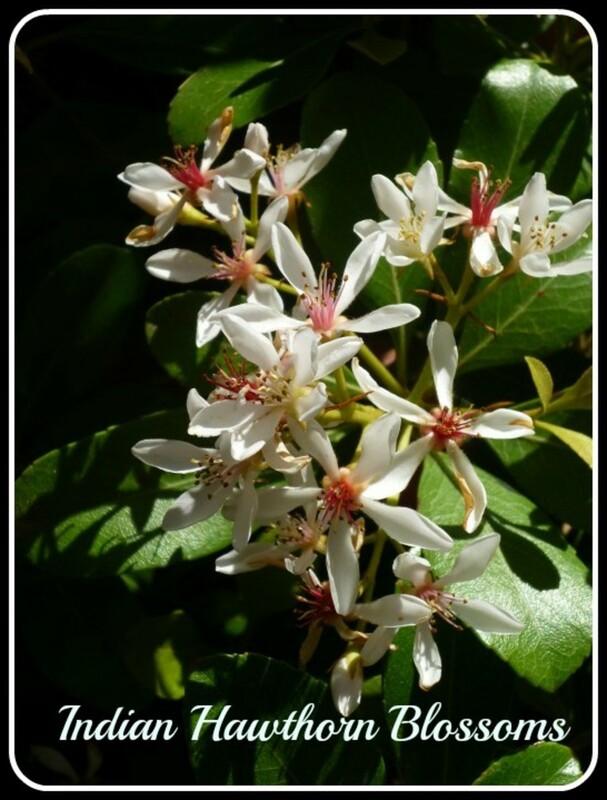 Here are nine reasons you want to plant more than a few of these easy to live with shrubs in your landscape. No matter when you look at them, they are green. Leaves are shed continuously a little at a time throughout the year. Color does fade somewhat in winter, but the overall effect is green. 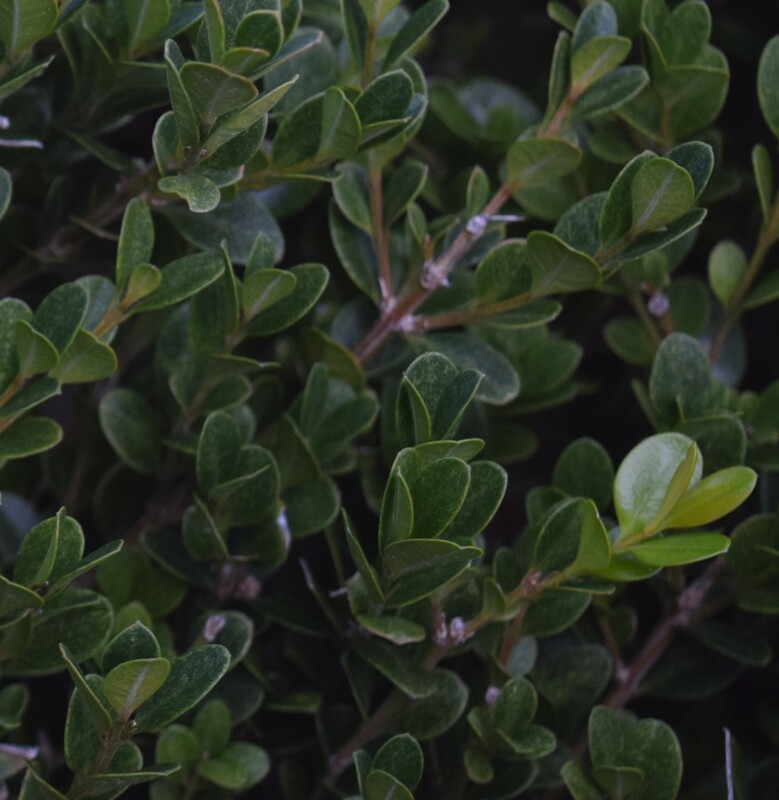 For example, Boxwood almost never looks like it's losing leaves. Trimming is the way to curb its growth. 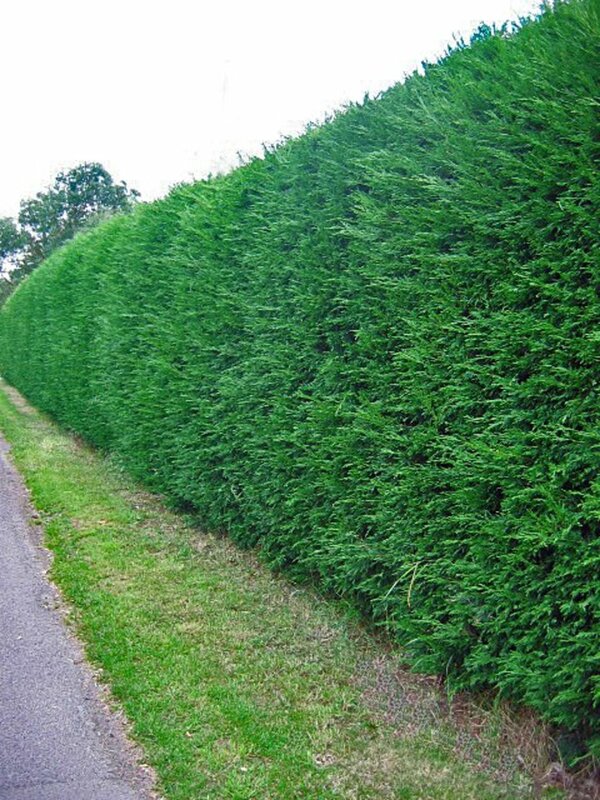 It is a favorite for cutting into different shapes, including topiary. 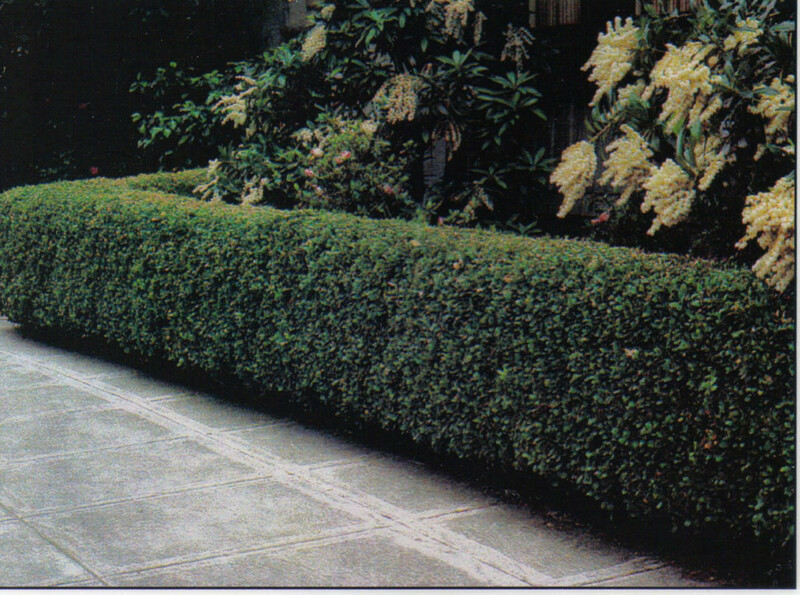 Some plant Boxwood where it grows freely and never trim it. This produces a more flowing and frilly effect. Its bright green leaves fade to yellowish green in winter. Boxwood is an example of a broad leaf evergreen. Evergreens absorb the sun's heat in summer casting a cooling shadow. Arborvitae grows tall and wide. It's a large shade giver from top to bottom. Planting it away from the house and power lines allows it to grow to its normal and monstrous size. The density of many evergreens blocks the wind efficiently. Blocking cold wind or snow laden wind protects houses, other buildings and plants. Planting in rows is especially effective at reducing wind and snow drifts. Consider putting in a row or two of large evergreens on the north or northwest side of the house to protect from the winter wind. This makes a great living barricade against the wind. Plant in two rows so that row two covers the gaps of row one (just like two rows of bowling pins). As they become larger you may also notice a decrease in your heating bill. 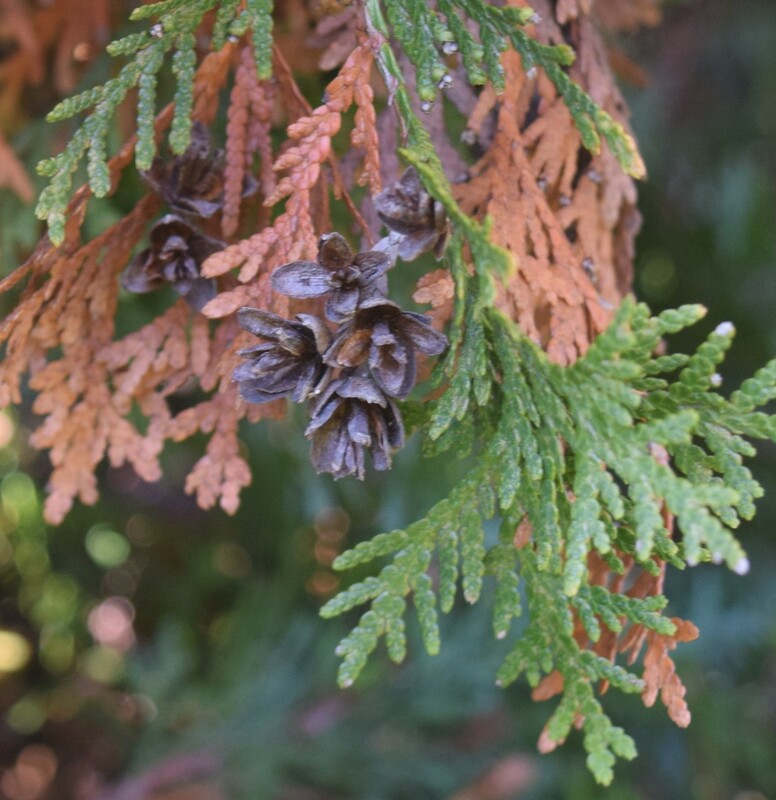 Scale-like foliage of conifer Arborvitae with small cones, ready to drop some old brown leaves. Birds can hide from predators easily in a leafy shrub. Conifers have cones with seeds. Birds help themselves to food while staying under cover. 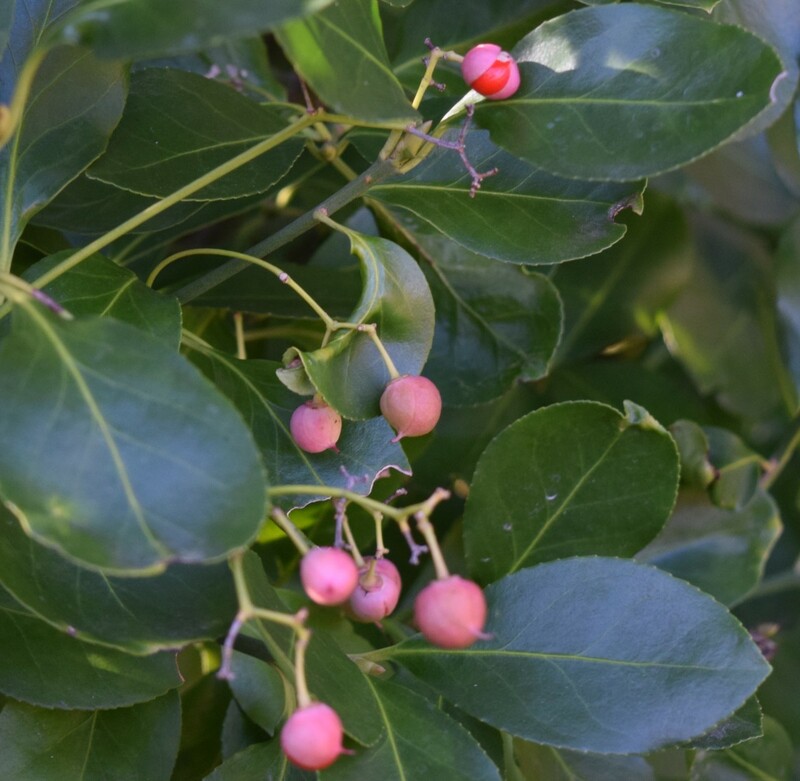 Other evergreens like holly have colorful berries for birds to eat. They are also a safe place to build a nest in summer if the shrub has grown high enough above ground. Sounds from the street or nearby highways are deadened by the density of the shrubs. You can still hear the sounds but not as clearly. They absorb street sounds like carpet absorbs footsteps on a hard floor. 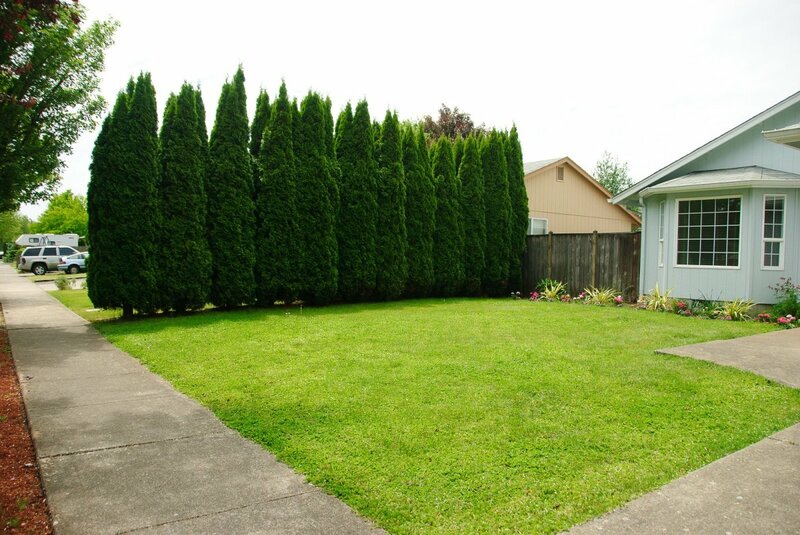 A row of evergreens along the front edge of your yard signals the beginning of your property and sets it apart from the sidewalk or street. Evergreens may give you little or no view of the street or your next door neighbors, as fine as they may be. Surround a patio or pool with evergreens so no one sees you. Just to have a little time to yourself as you walk out on the deck is worth planting an evergreen hedge next to it. The evergreen's process is to take in carbon dioxide from the air and release oxygen which benefits the plant's growth. In turn, we take in the oxygen from plants and release carbon dioxide, benefiting our growth and health and that of the evergreen. Evergreens and people work together as silent partners. 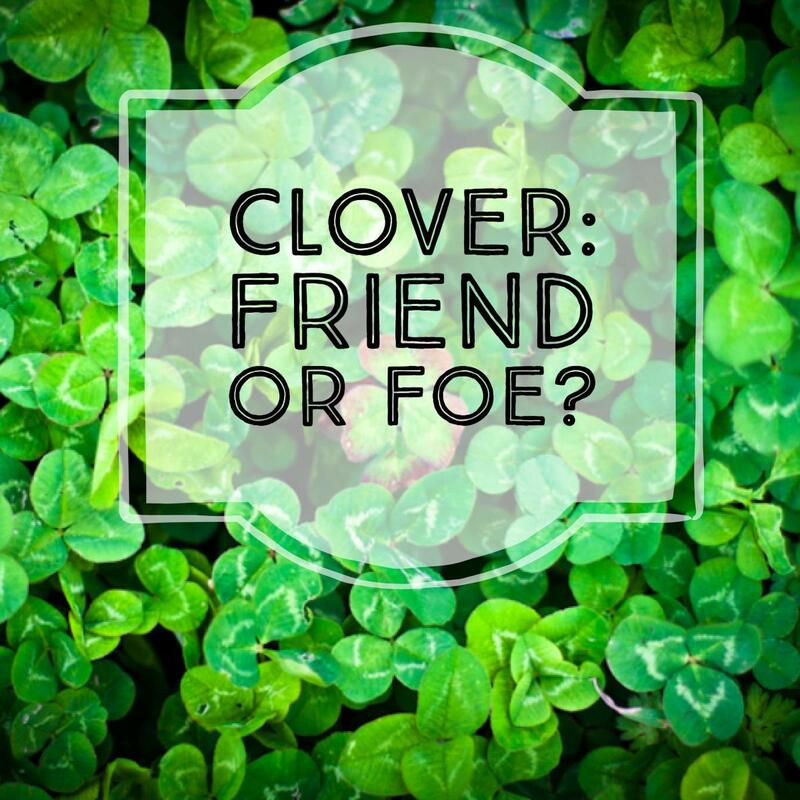 Flower scents come and go but some evergreen scents are year round. Who doesn't love the smell of pine? The scent of an evergreen like pine lets you know you’re in the presence of a "still life." In winter the scent of conifers is even more noticeable. It doesn't compete with other plants which are dormant. 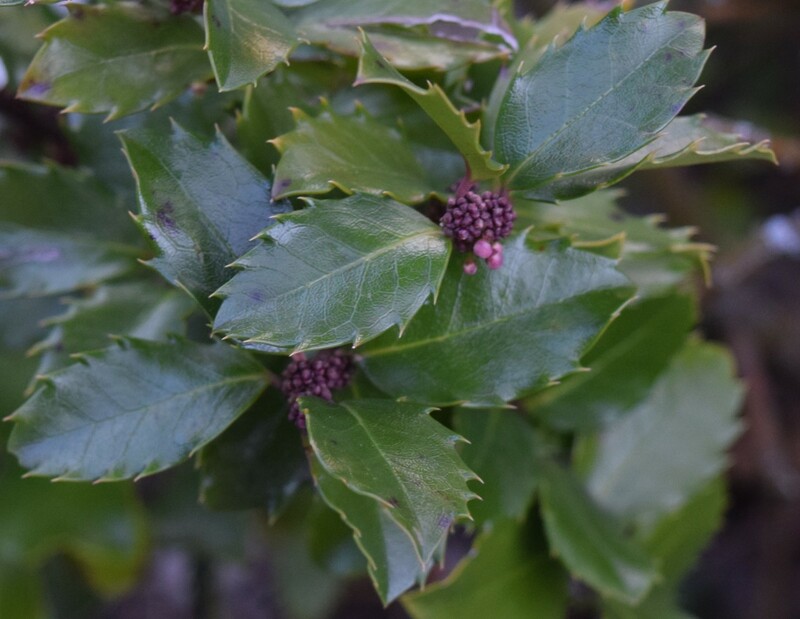 Male broad leaf Holly with tiny flower buds ready to open next spring. Add greenery to vases of flowers, wreaths and other floral creations. Cut or snip greenery year round as you need it. Make sure you cut it long enough to use in your project. Put cut greenery in water until you're ready to use it. Just before placing in your arrangement, cut each end at an angle to open the stem to absorb water. This will make it last longer. 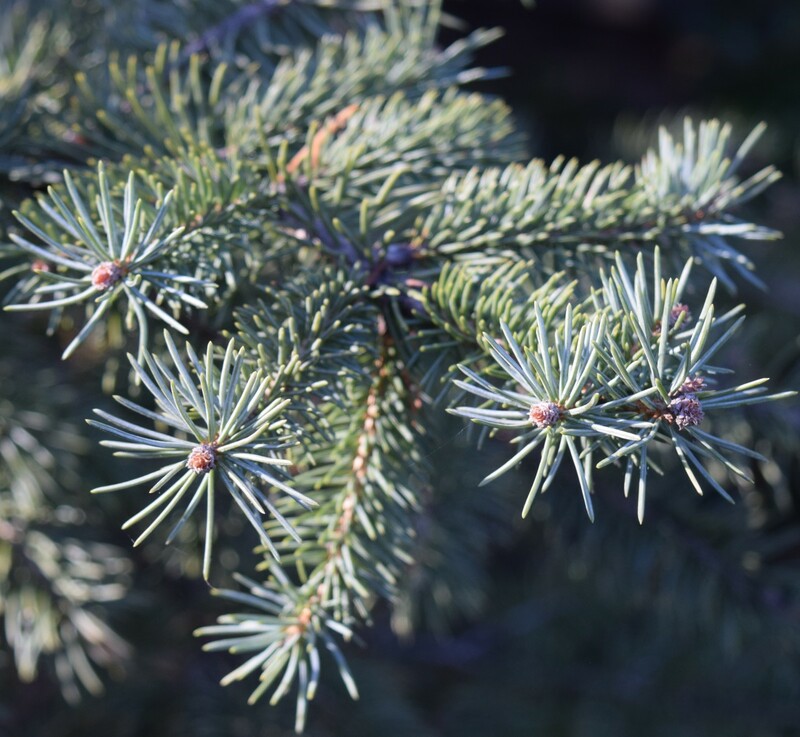 Needle-like foliage of the conifer Blue Spruce. The scent of a conifer is almost like having a fragrant flower in the house! Household heat causes it to dry out. Check the tree stand water every day. Keep your home and family safe by placing the tree away from heat sources especially space heaters. Check your lights for frayed wires. Replace them if damaged. Make sure the lights are UL certified (meets safety requirements). The certification is on the package. After the holiday: Recycle the tree by checking your city or town for organizations that collect and chip trees. Having a living plant guest in your house is wonderful. You enjoy the visit with each other knowing it will soon return to the outdoors where it lives. Plan where the live tree will go once the holiday is over. 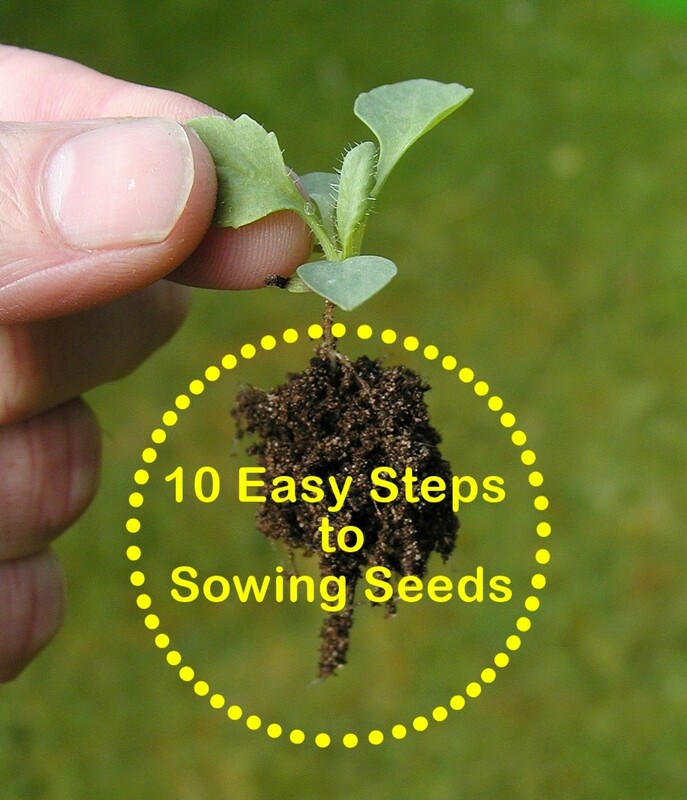 Dig a hole the right size for the root ball in the ground while it is not frozen. Cover and mark the hole so no one accidentally steps or falls in it. Limit the time indoors to a few days before and after Christmas. House heat is hard on it. 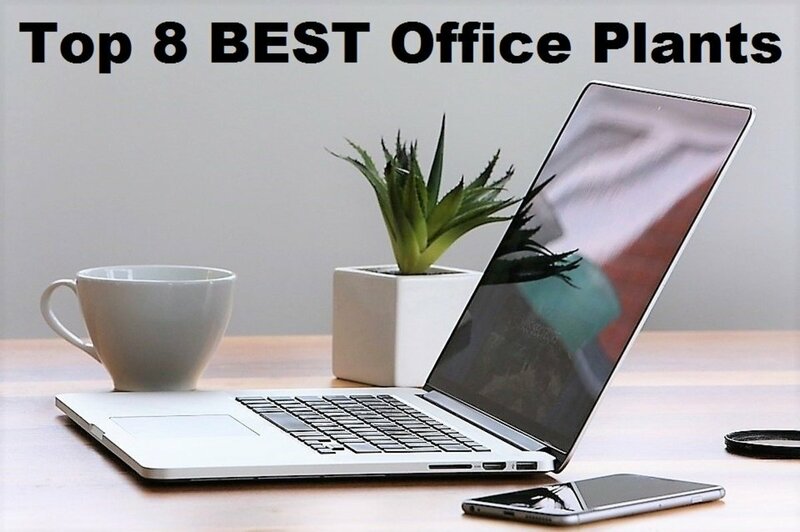 Place it in a cool spot in a bucket that is waterproof. Check daily to see if root ball is wet. Add enough water so it stays wet but not sitting in water. Keep away from heat sources like space heaters. While it may be wet in a bucket, that will not prevent branches from overheating and catching fire. Check the condition of your lights which should be UL certified meaning it meets established safety requirements. Replace if damaged. Plant in the hole you dug earlier. Use soil mixed with compost. Pack soil in the hole tightly around the root ball. Use your foot to press down on the soil. Green no matter the season whether behind the scenes in warm weather or beauty revealed in winter, evergreens play many roles in your yard. Add to that a year round return on your time and money and you have enough reasons to plant some evergreens now. What's evergreen in your area?